About | Falk Auto Body Inc. 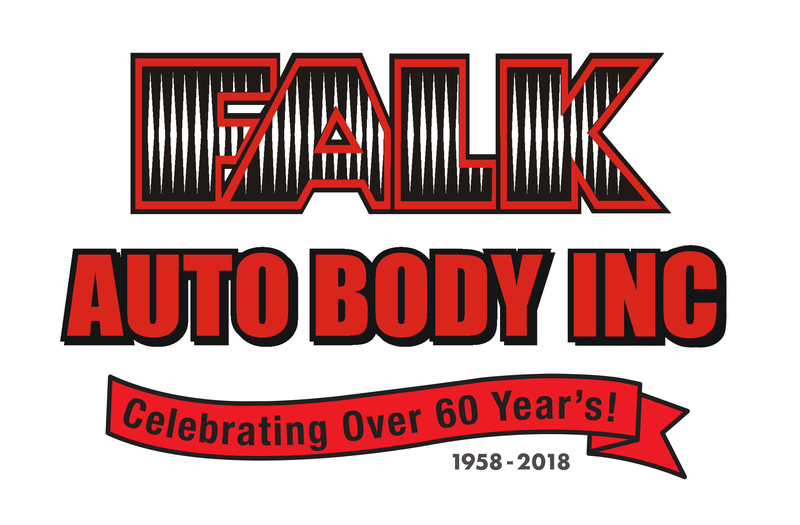 This year Falk Auto Body is celebrating 60 years in business! In 1958 Marvin Falk started Falk Auto Body in Zumbrota, MN, and now his son Don Falk has carried on that business to Red Wing and shop in Zumbrota is still thriving under new ownership. 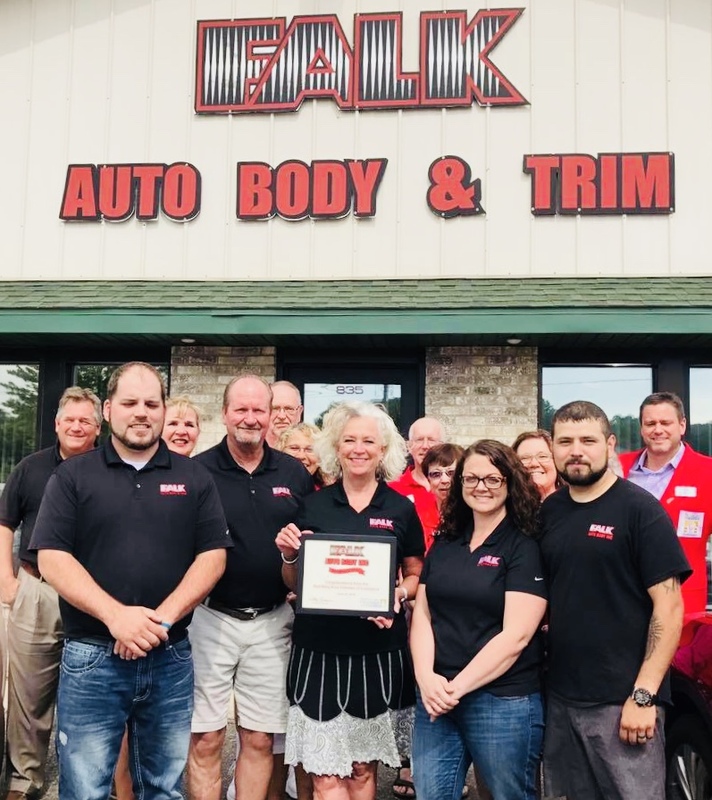 Falk Auto Body is proud to continue to serve its community with the best customer service and quality work! And hope to serve for many more years to come. We are a locally owned and operated full-service collision center. Our roots go back to 1958 at our Zumbrota location and today we are a second generation family business. We offer full-service collision repair. We are known in the area as the best, thanks to our long-term technicians who are always getting certified in the latest technologies. Our management staff is dedicated to taking care of you and will handle your claim from start to finish. Copyright © 2019 Falk Auto Body Inc.